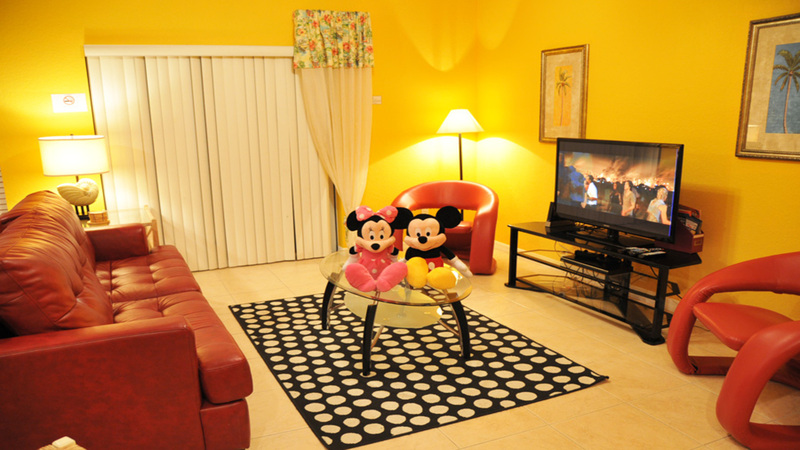 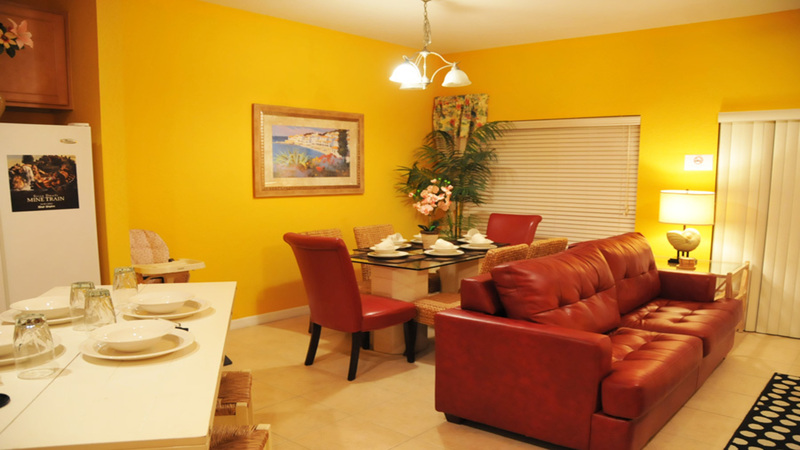 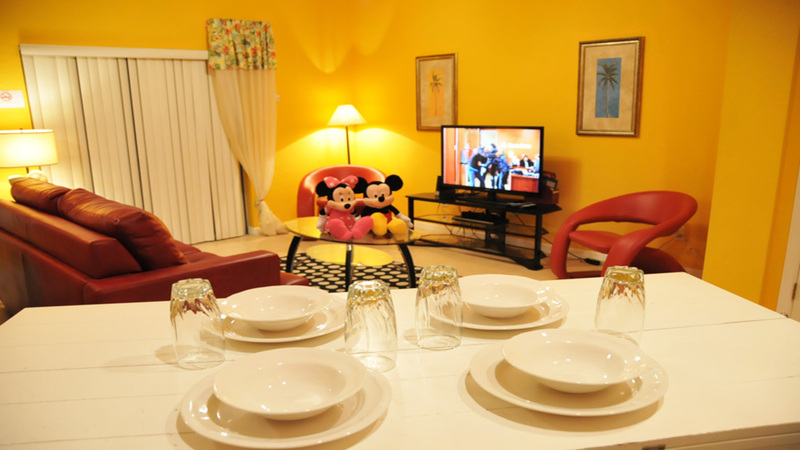 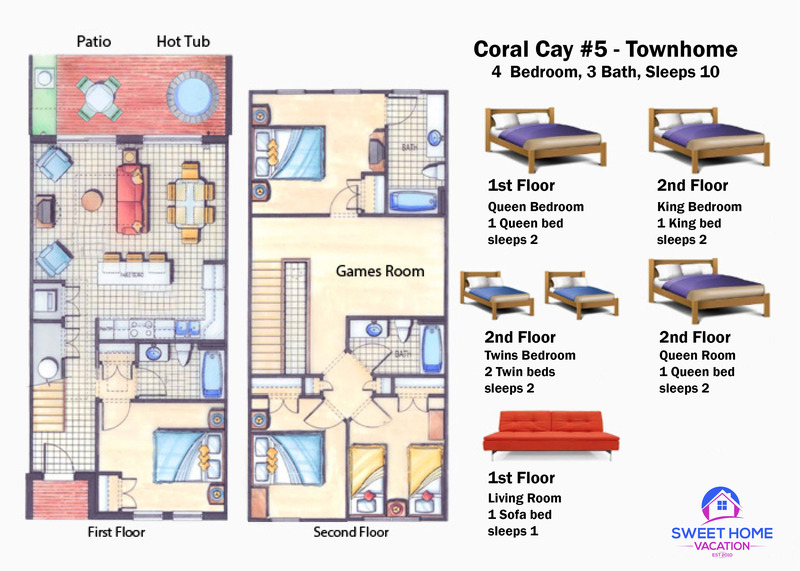 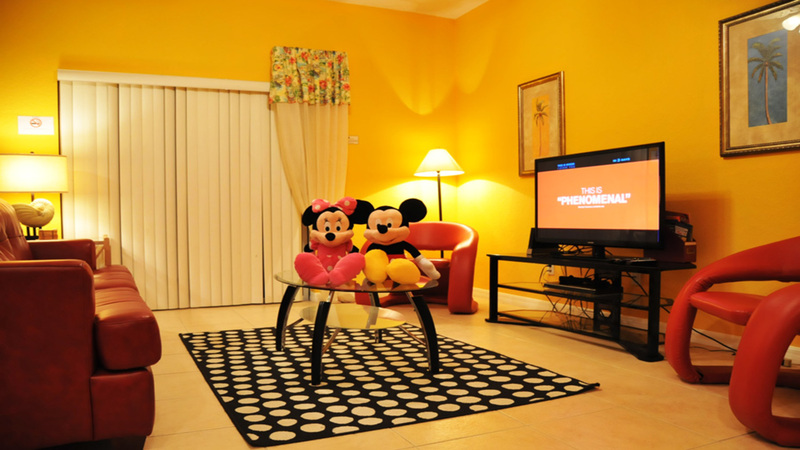 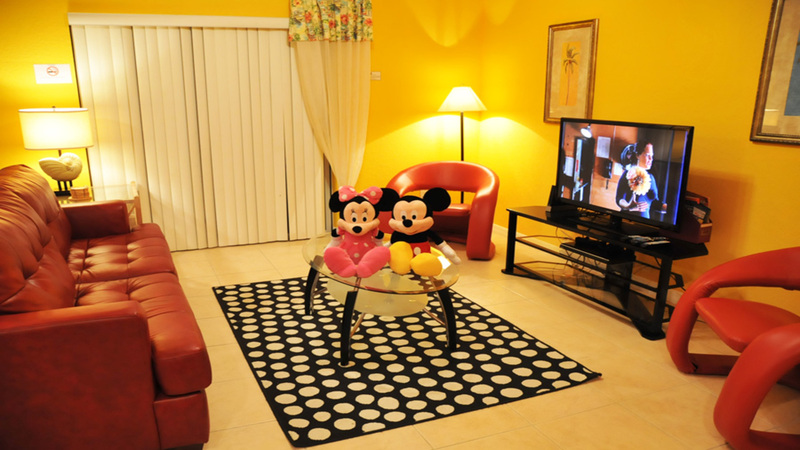 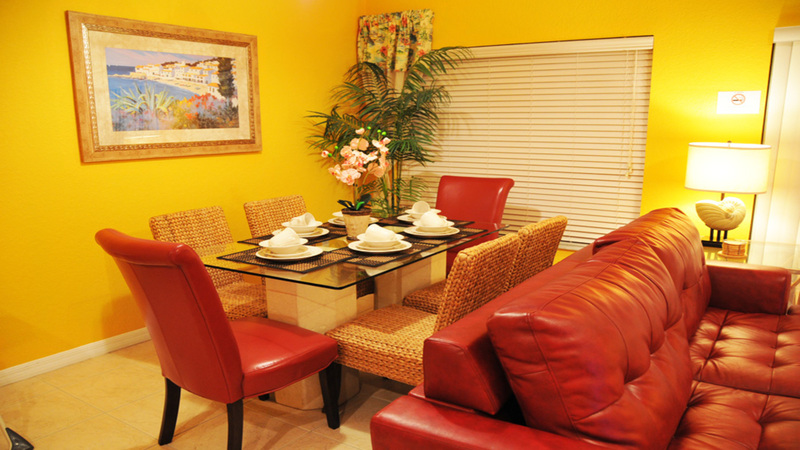 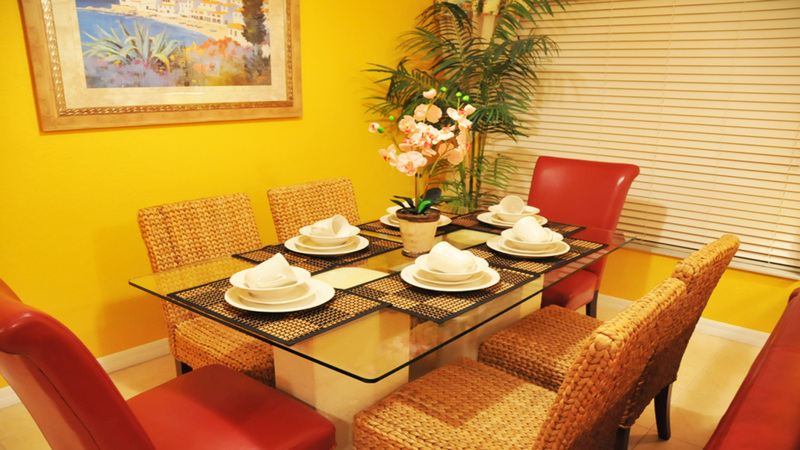 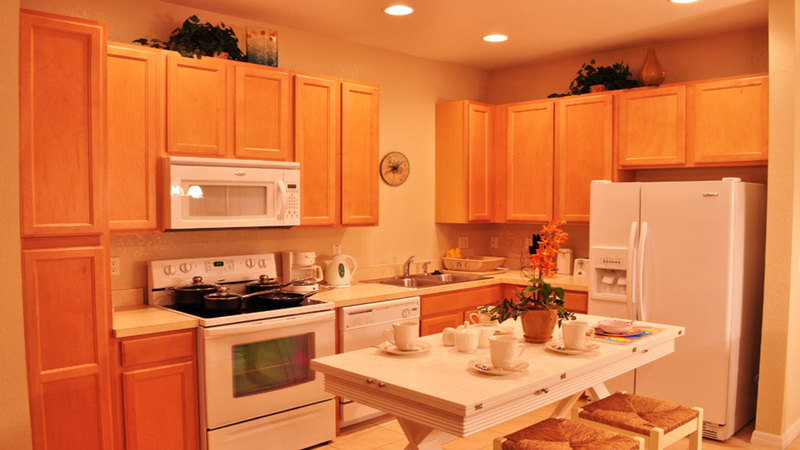 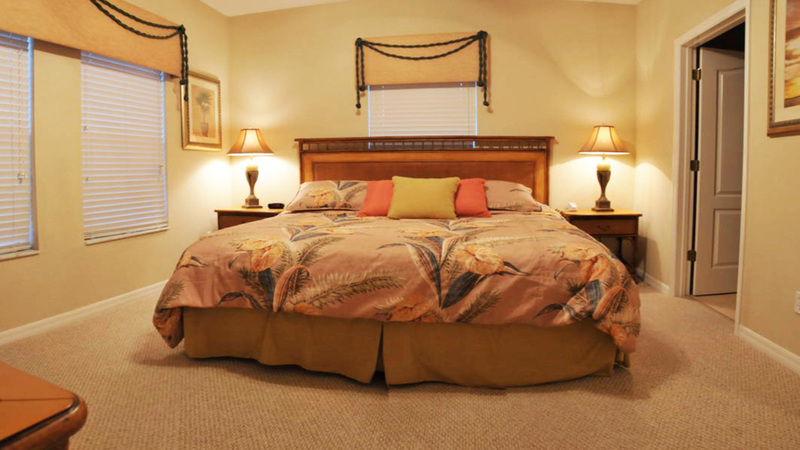 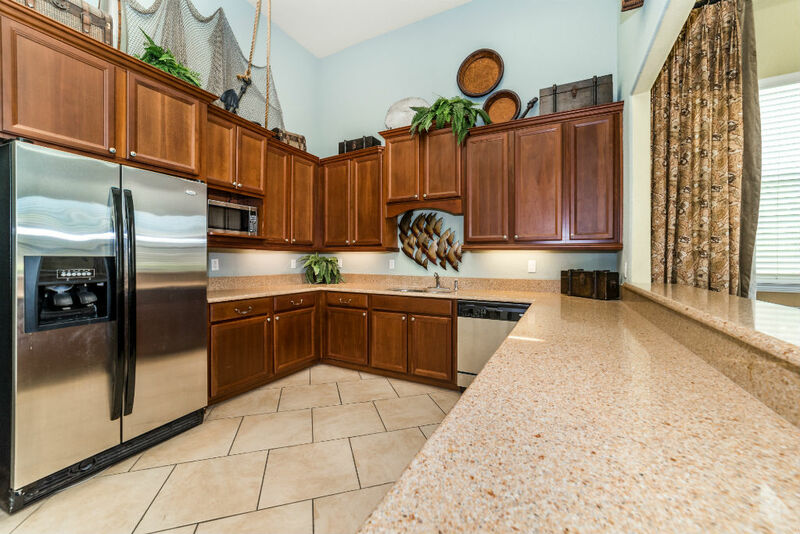 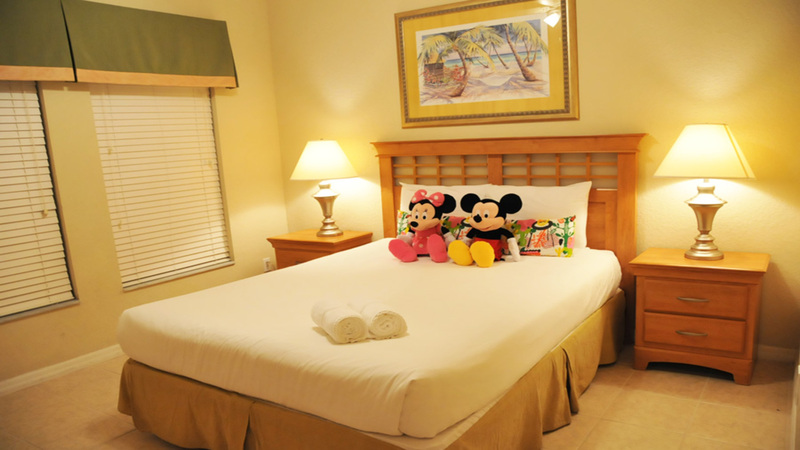 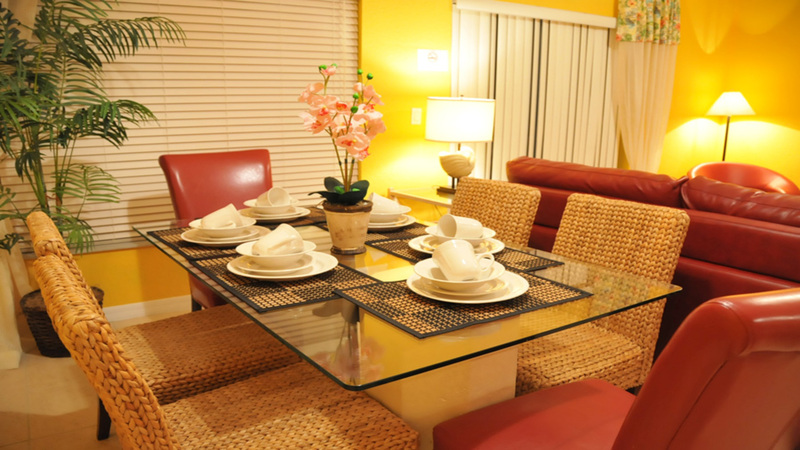 Coral Cay Resort offers the perfect vacation townhome for your large family or small group. 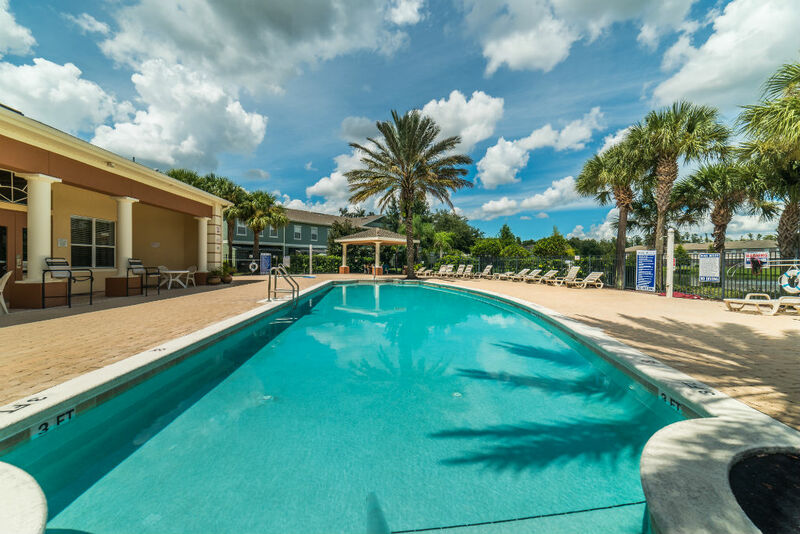 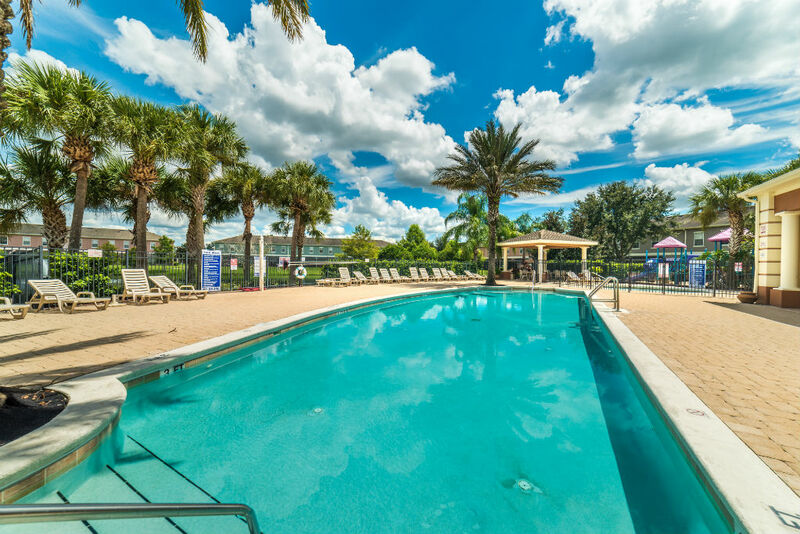 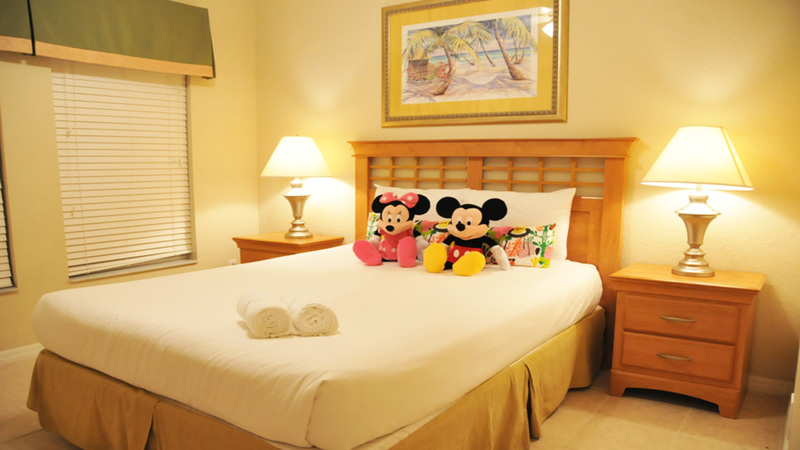 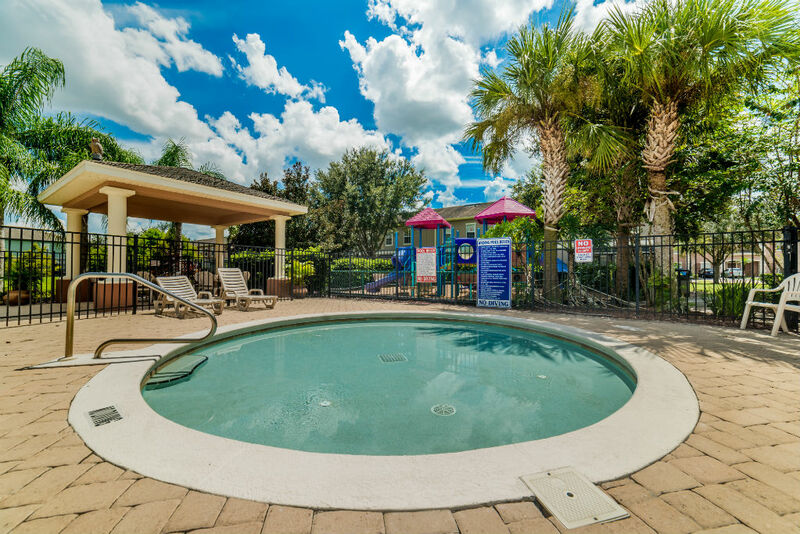 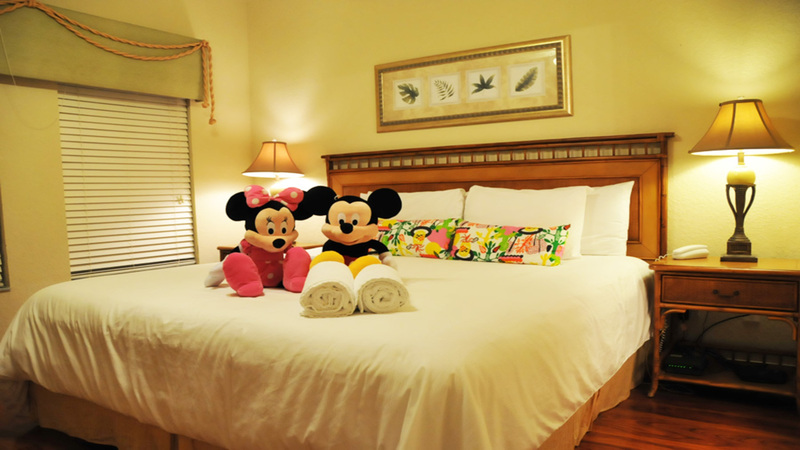 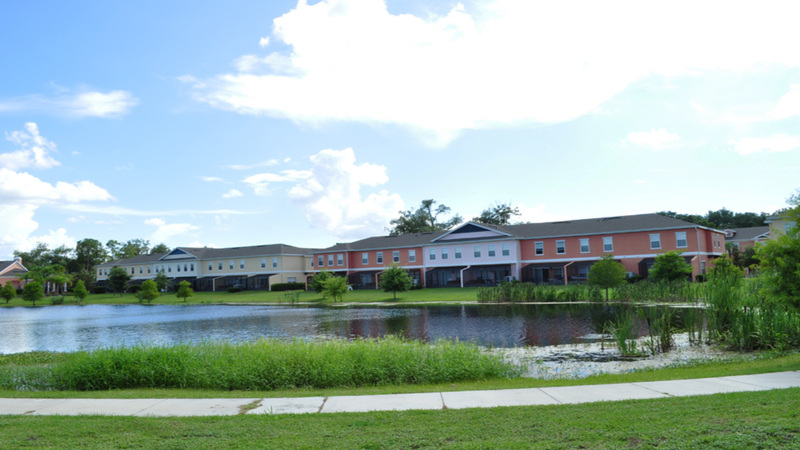 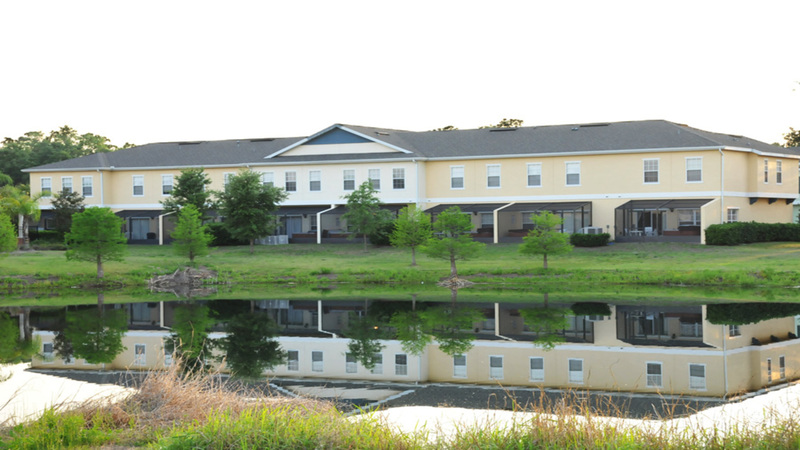 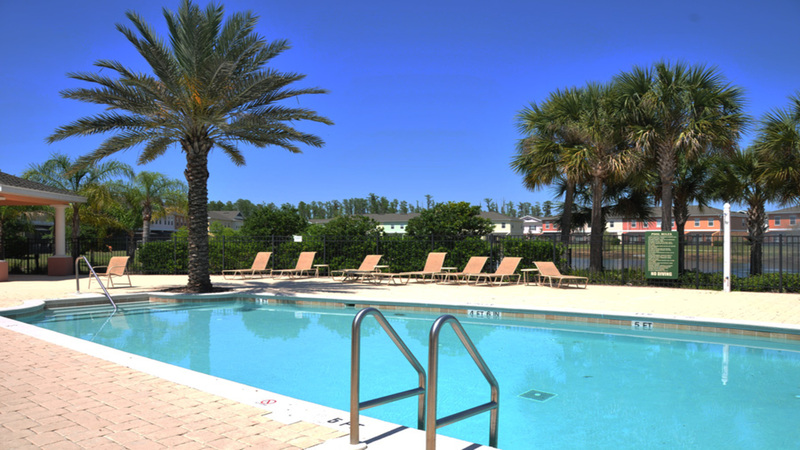 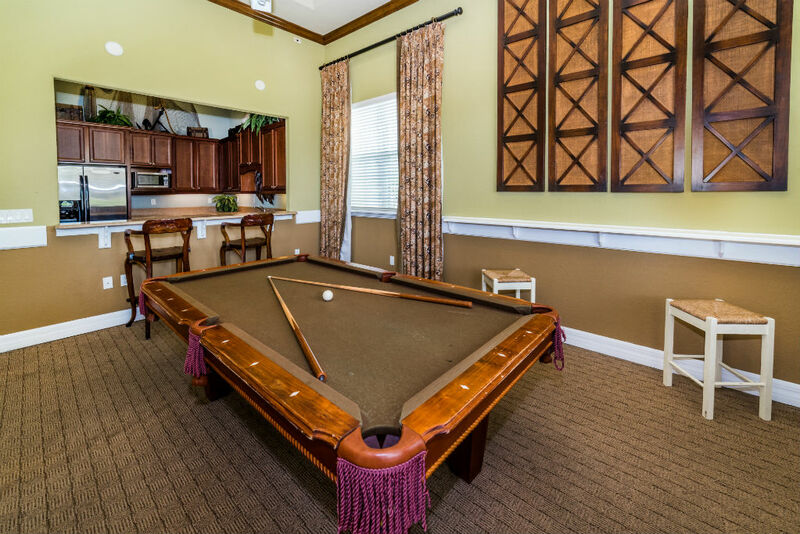 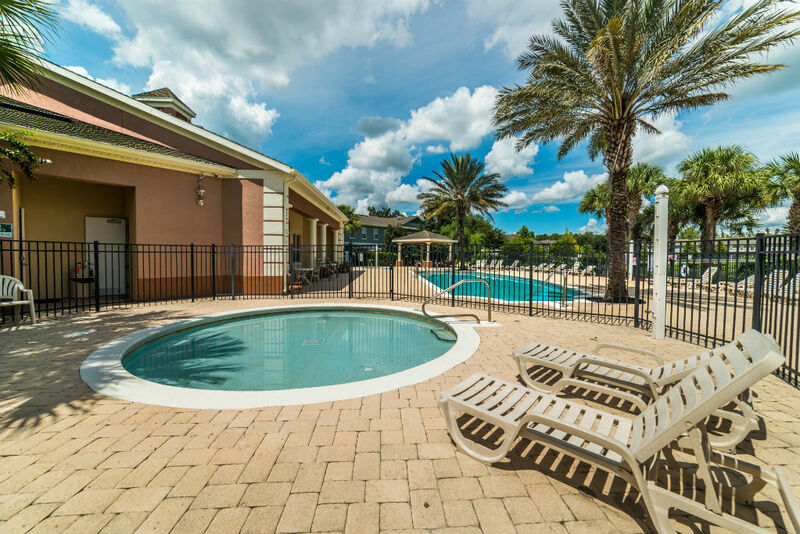 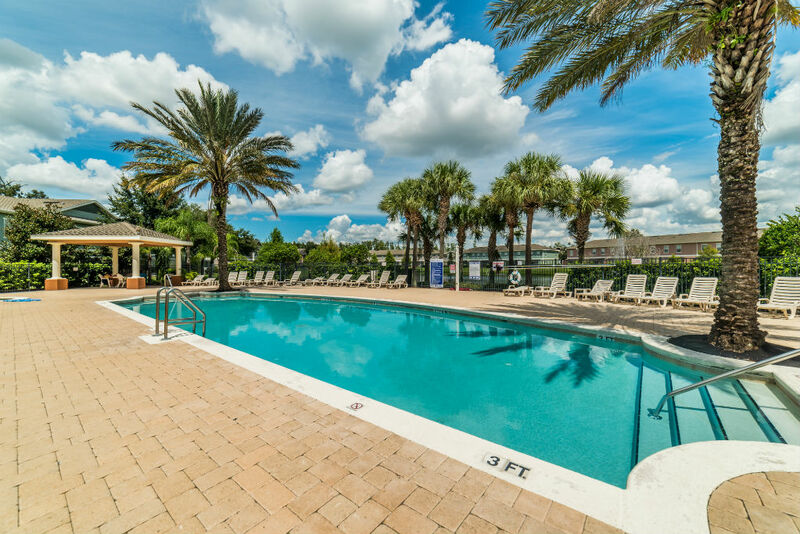 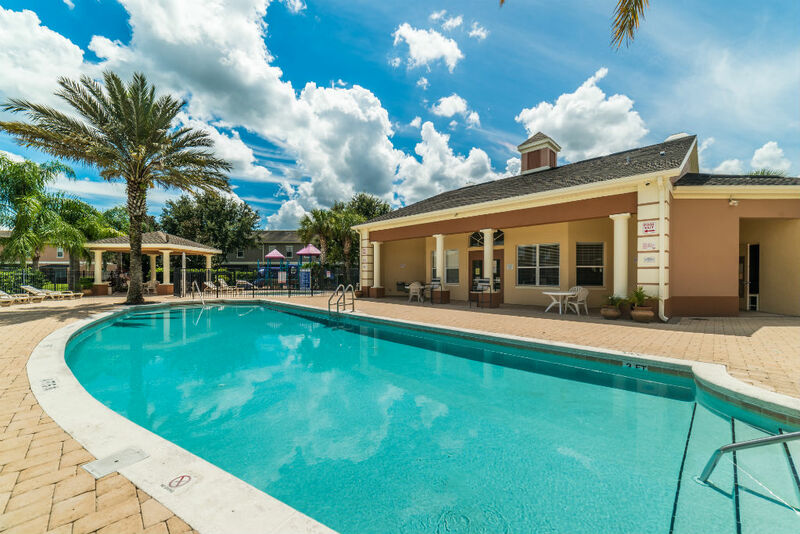 It is one of the most popular resort destinations in the Kissimmee/Orlando area for its close proximity to all of the area theme parks that you won't want to miss during your stay. 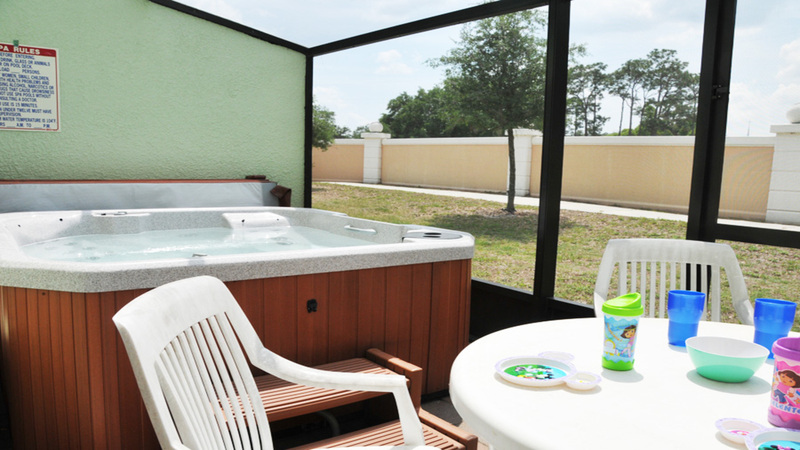 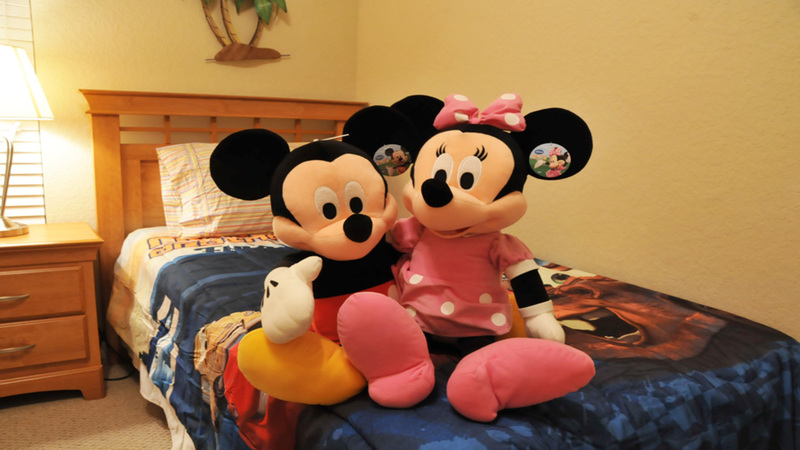 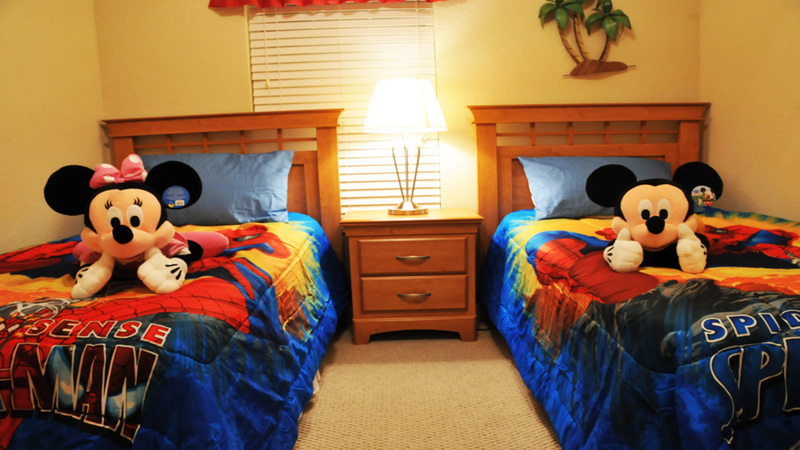 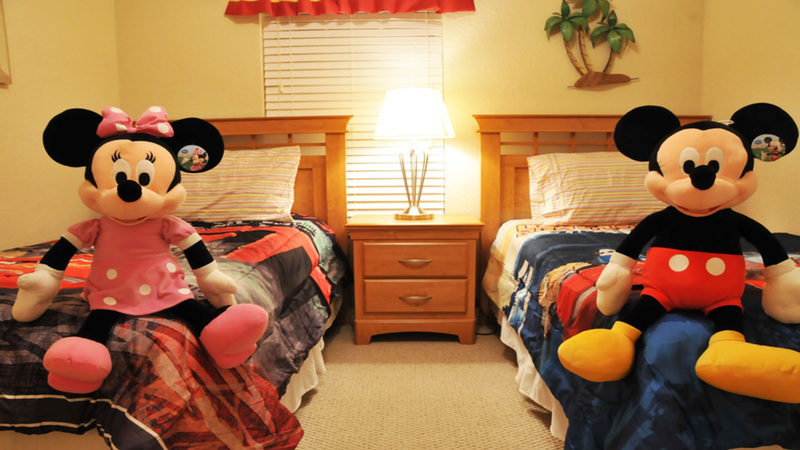 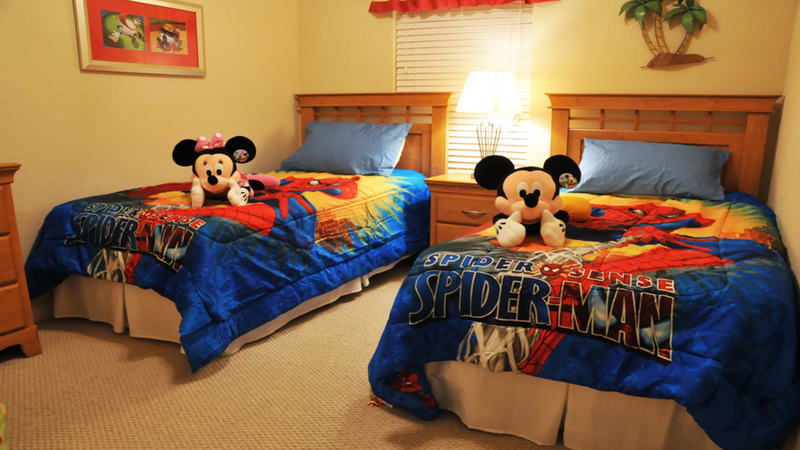 After all, Disneyworld is less than 6 miles away – now that's convenience that can't be beat! 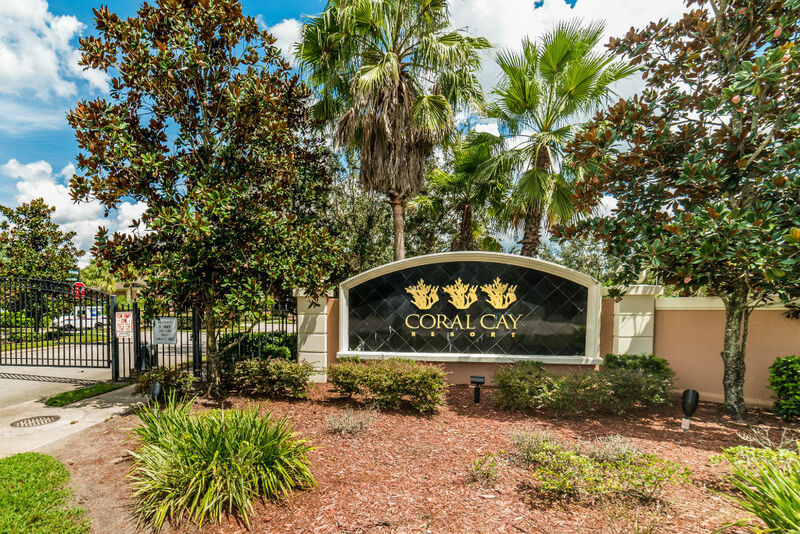 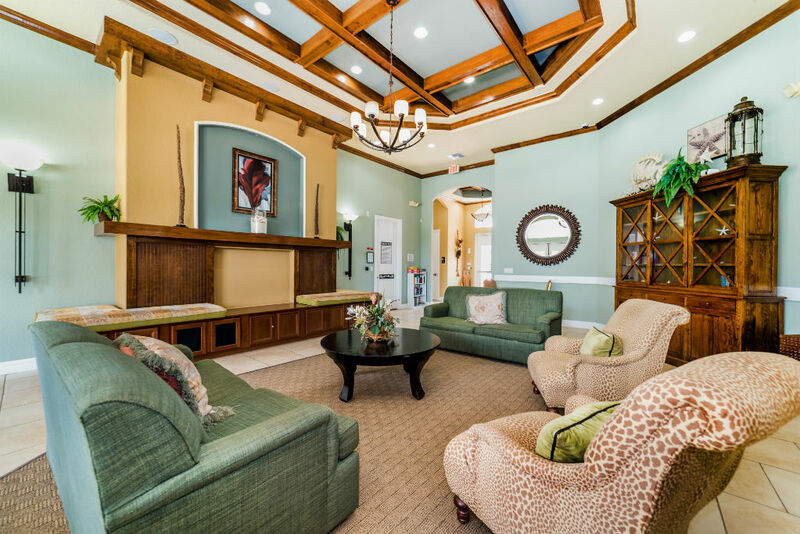 You will instantly feel right at home upon your arrival at Coral Cay as the gates swing open to welcome you inside the family friendly community that's your true “home away from home”! 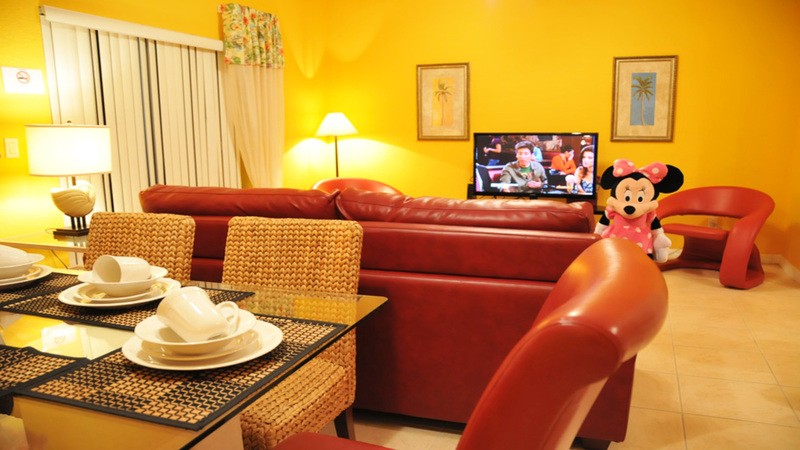 There's something for everyone at Coral Cay Resort! 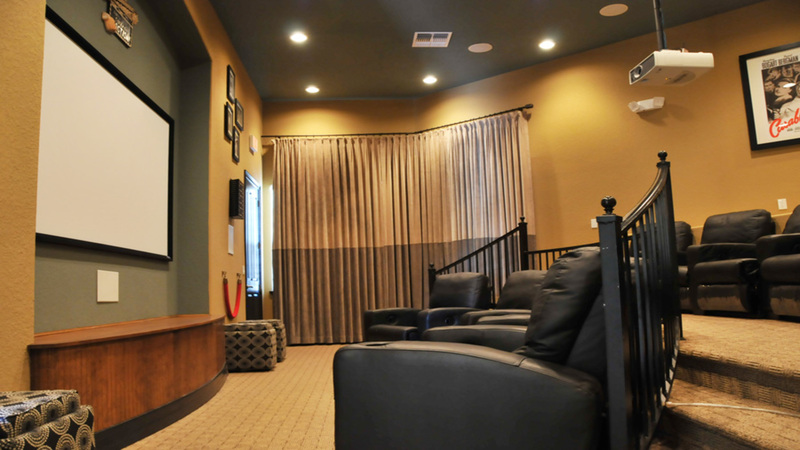 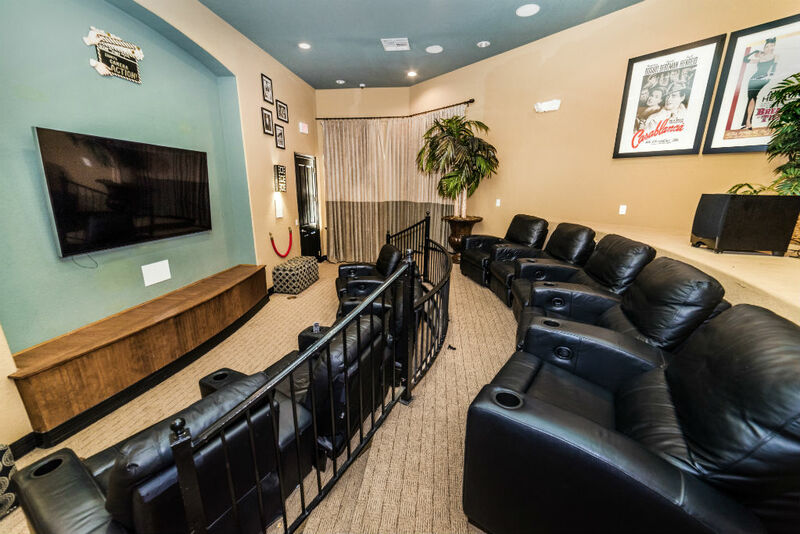 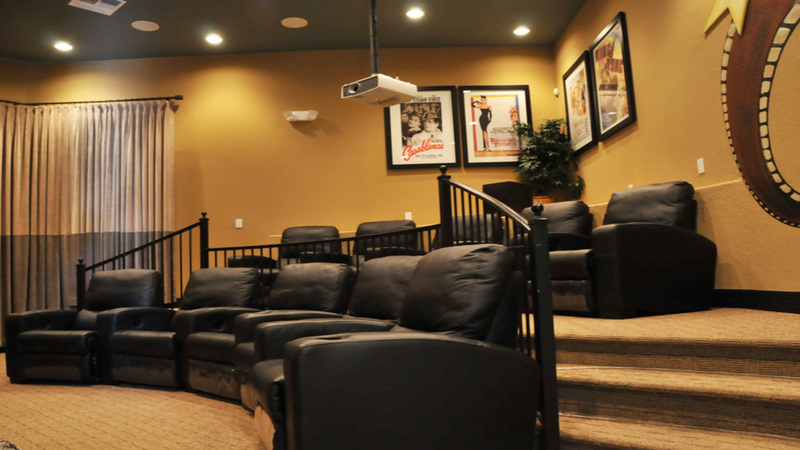 When you want to be entertained, something's always playing on the big screen in the clubhouse cinema room with stadium style seating. 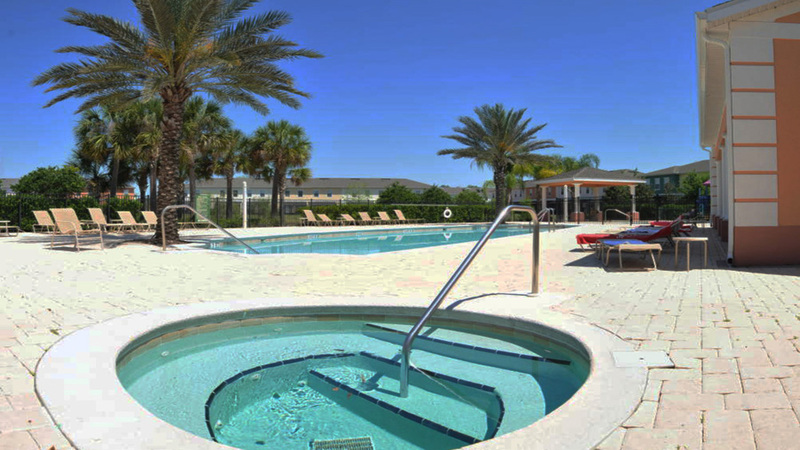 When you want to relax,the refreshing clubhouse pool is always waiting for you to enjoy. 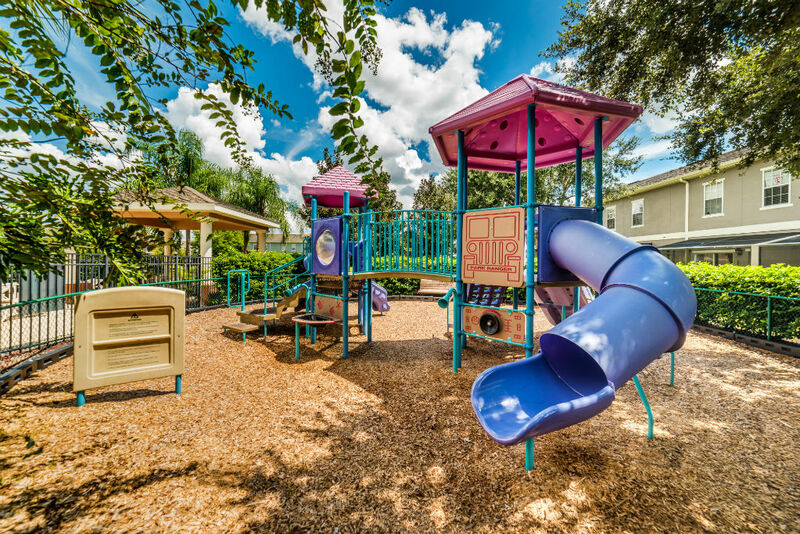 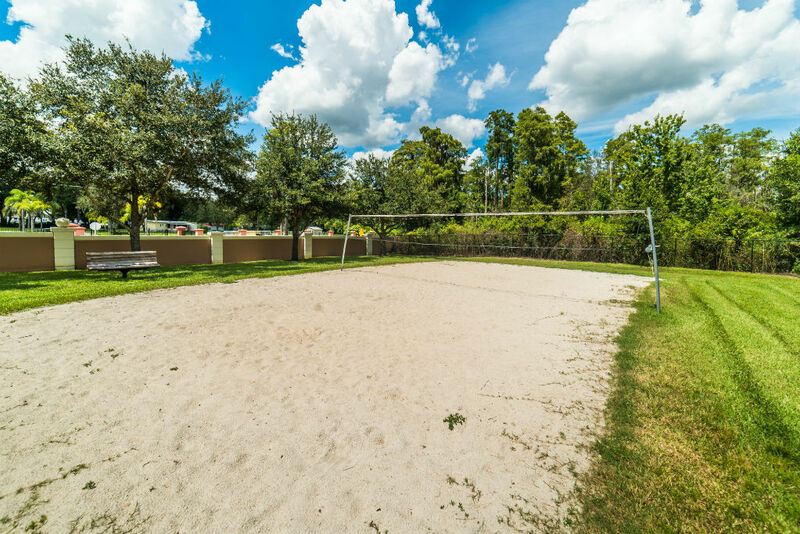 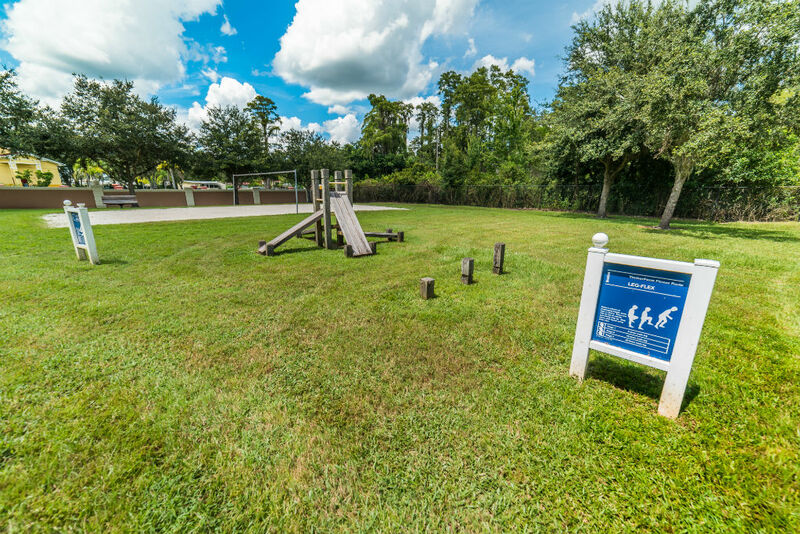 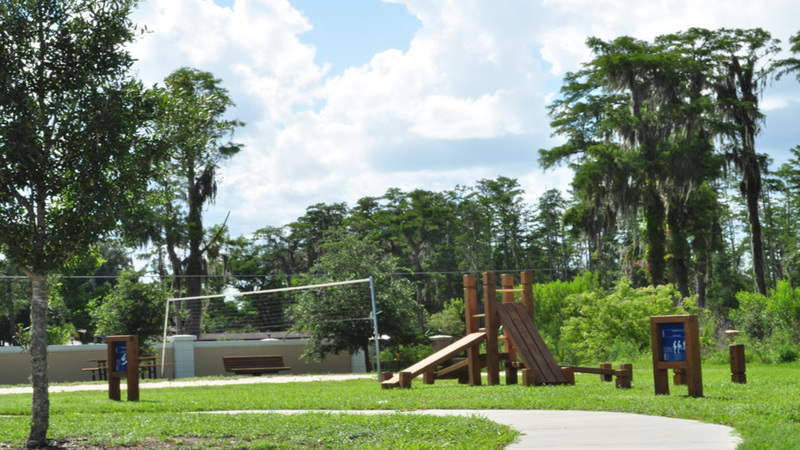 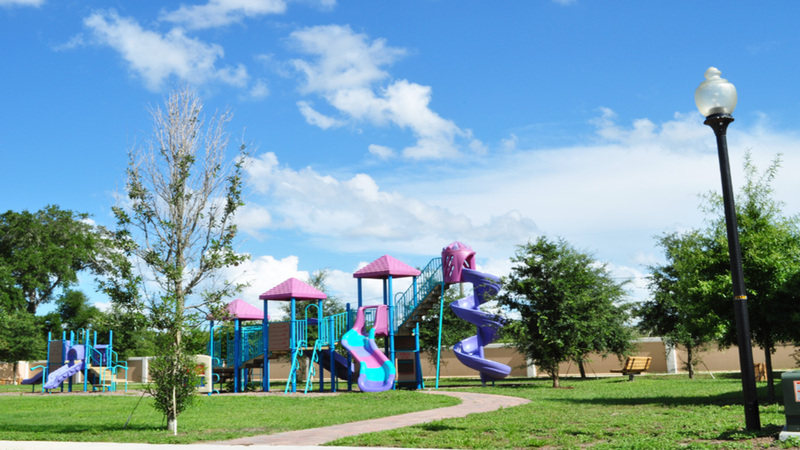 When the kids want some adventure, the playground offers many thrills and they will also enjoy riding bikes or rollerblading along the paved nature trail while gazing at the beautiful palm trees that Florida is so famous for. 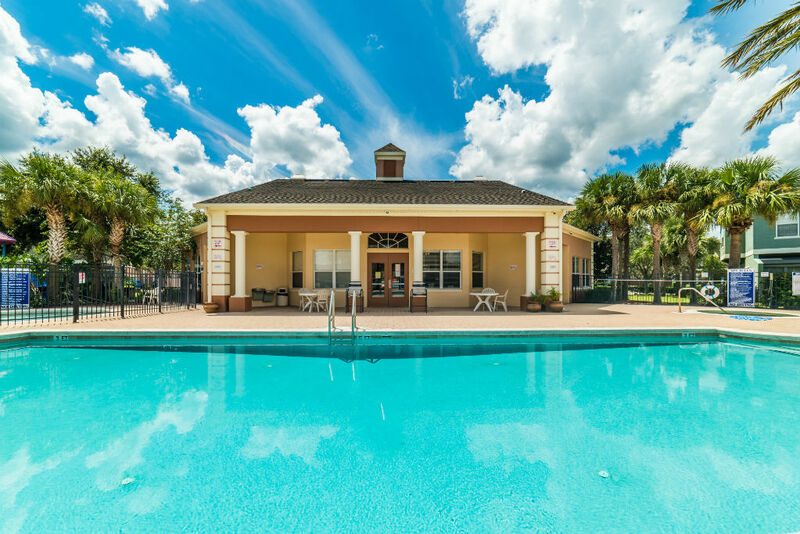 There's also a lake that's the perfect place for the family to picnic or for lovers to cuddle up with a nice bottle of wine or champagne. 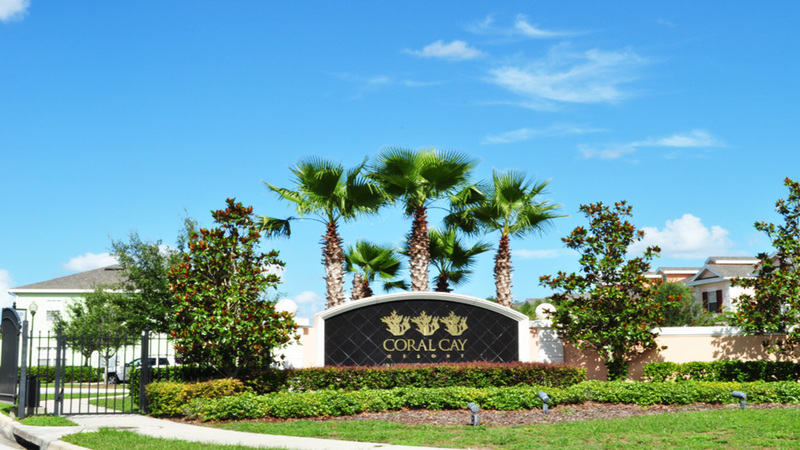 Close to all major theme parks of Central Florida, Coral Cay puts you in the middle of the excitement. 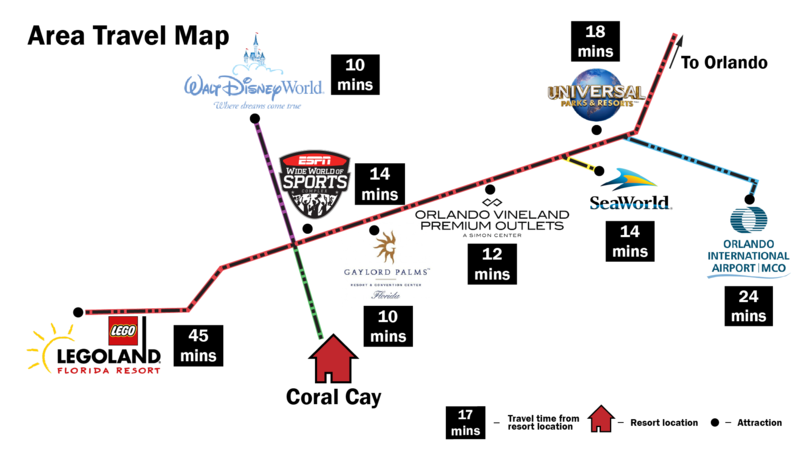 After a 10 minute drive you are in one of the many theme parks of Florida; Walt Disney World, Universal Studios, Sea World, Wet 'n Wild and many others. 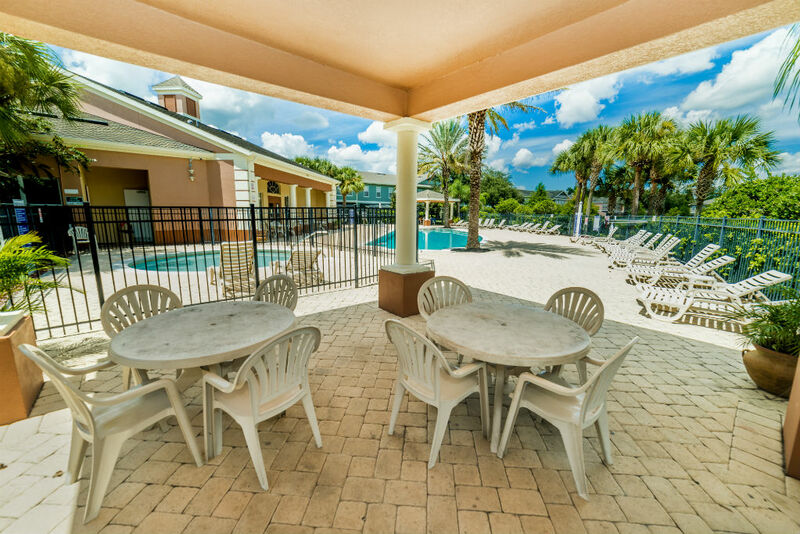 If you want to relax a day, Melbourne Beach is just an hour away. 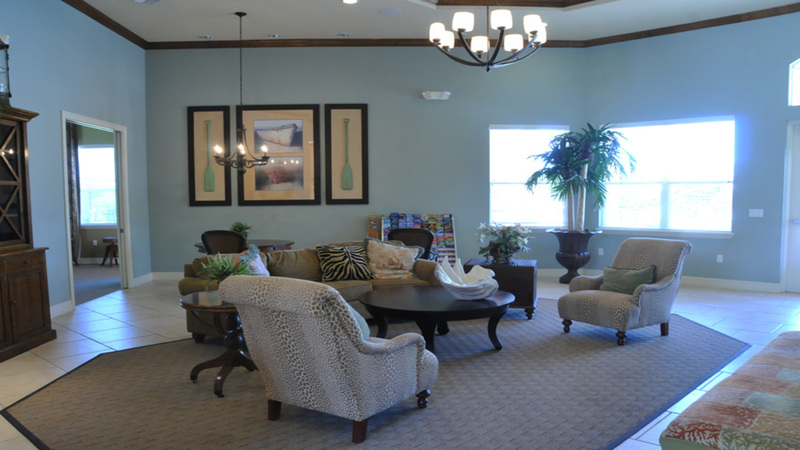 Being just 1 mile off HWY 192, Walmart and Restaurants are just a 5 minute drive away! 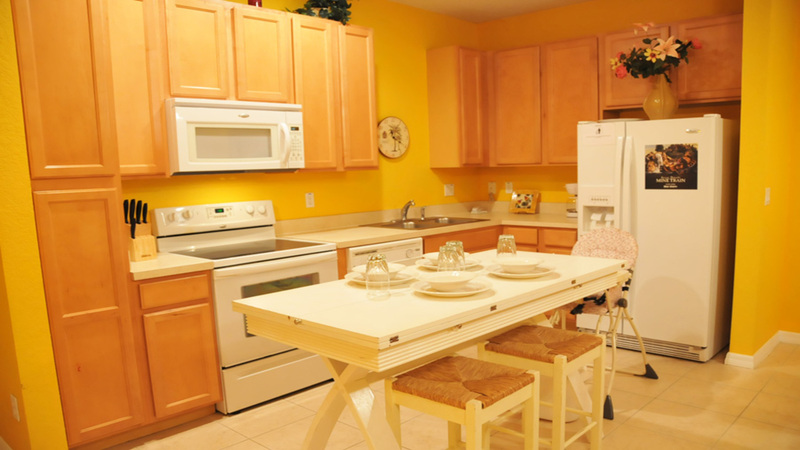 Very spacious and convenient to many locations. 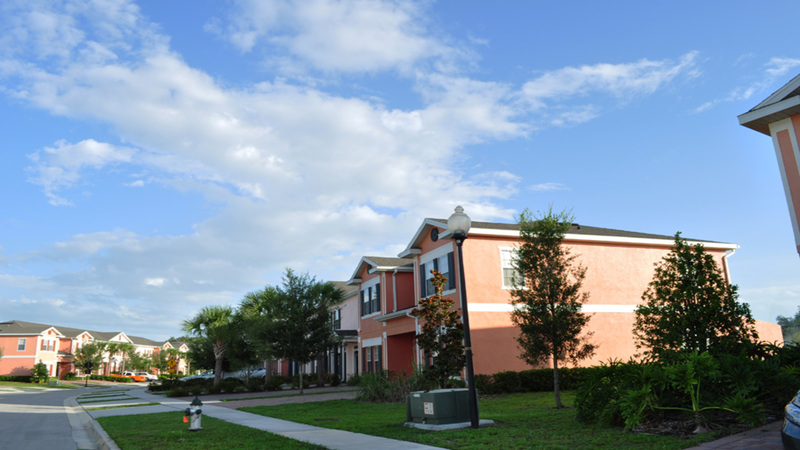 Nice and quite neighborhood.